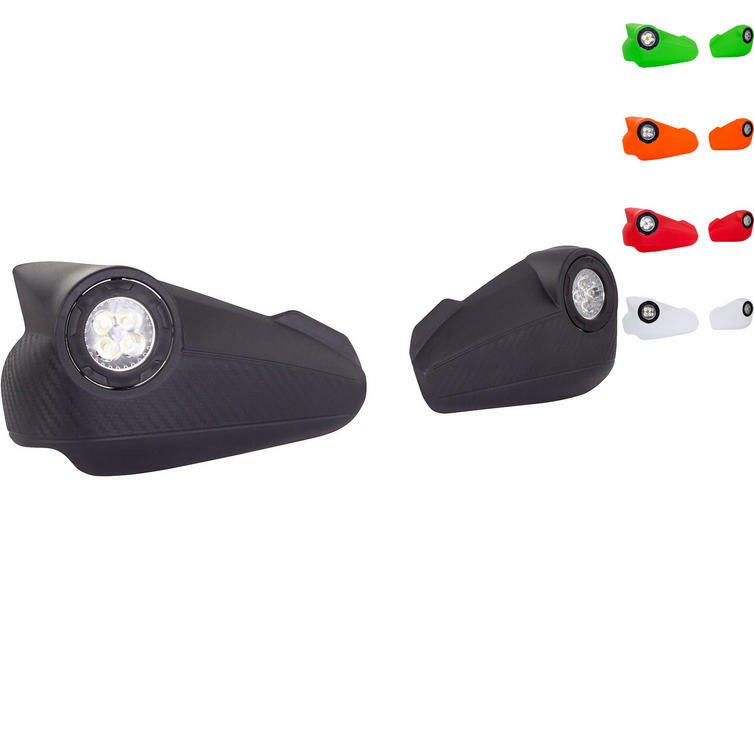 The GP Pro Outlook LED Motorcycle Hand Guards are part of the latest Bike It collection. 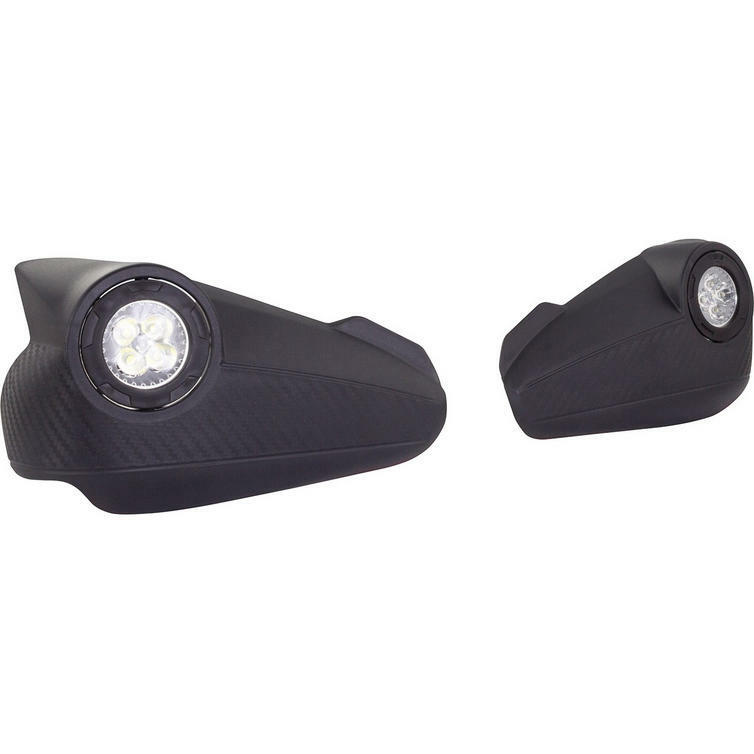 The Outlook Handguard is an innovative design, fitted with adjustable LED lights giving you effective, additional light for extreme conditions. 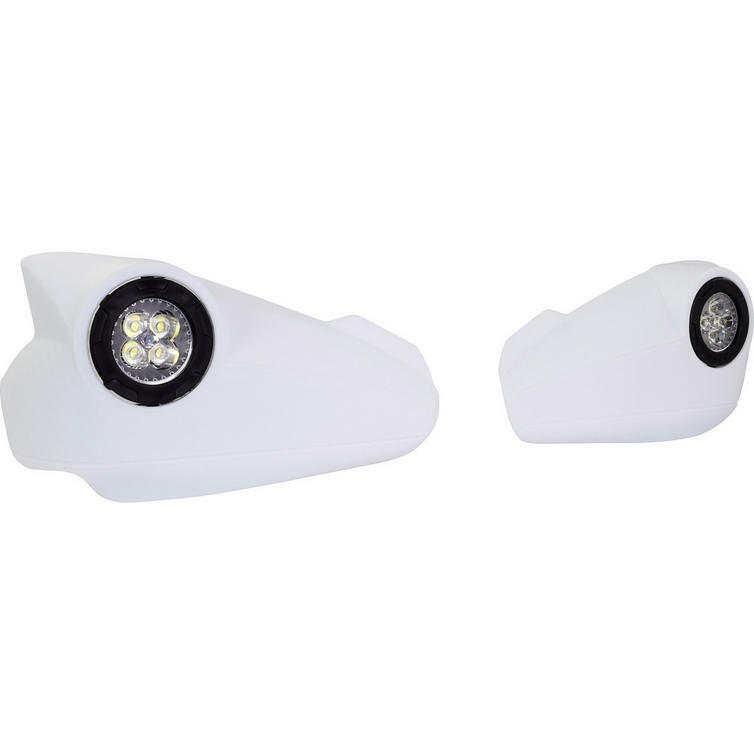 View all Bike It Motorcycle Accessories. 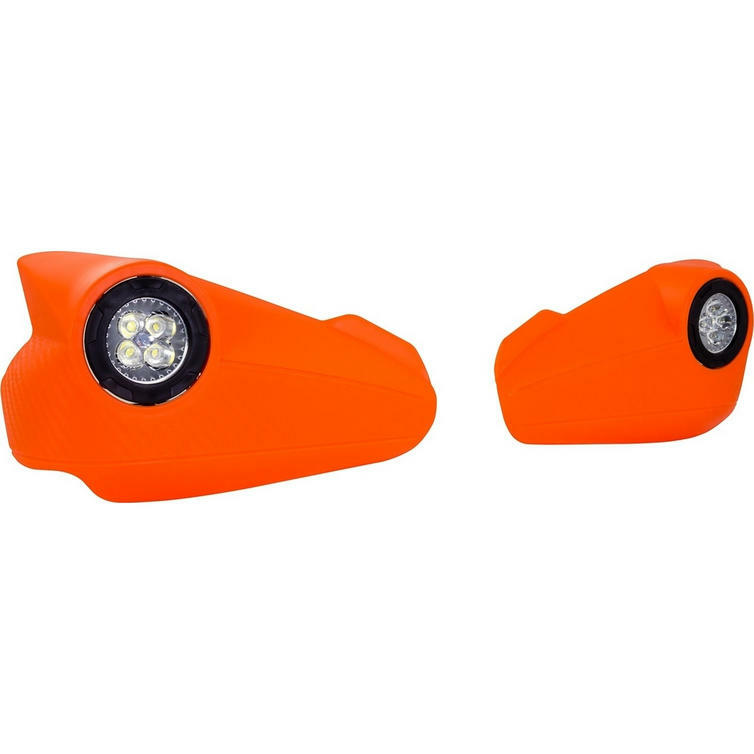 View all Motorbike Parts.